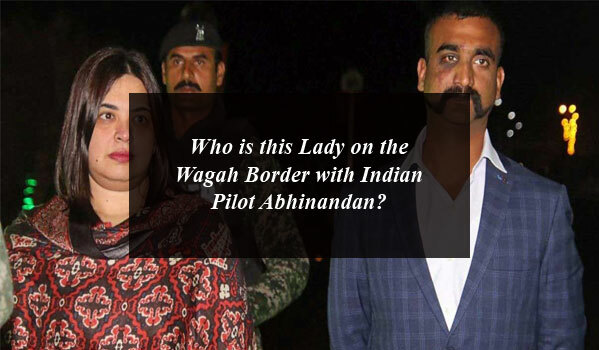 Who is this Lady on the Wagah Border with Indian Pilot Abhinandan? 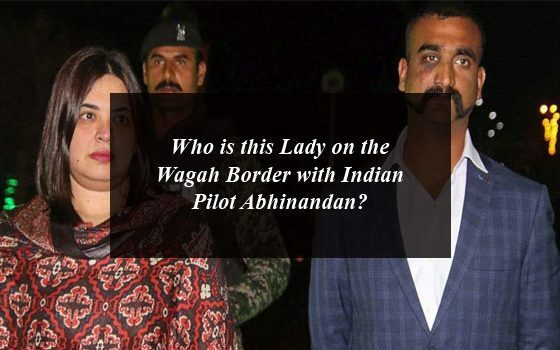 Home » Technology News and Business Updates Of Pakistan » Who is this Lady on the Wagah Border with Indian Pilot Abhinandan? 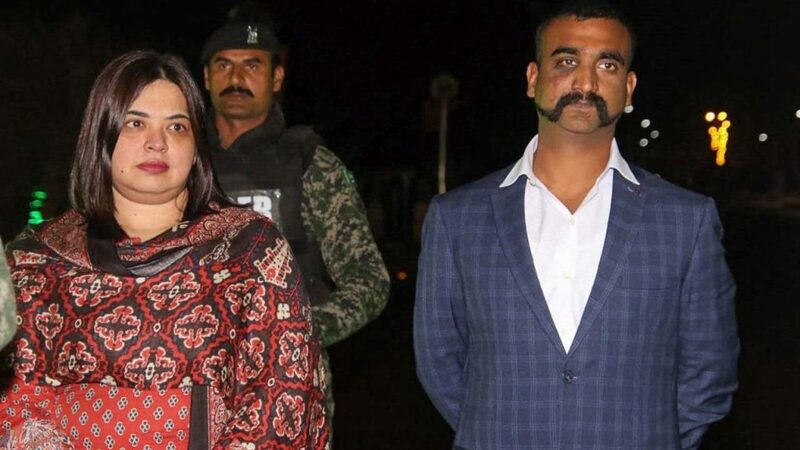 Pakistan handed over the pilot of Indian Air Force Abhinandan to its country India on Wagah Border. 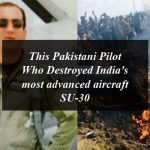 We have seen a lady on the return of the Indian pilot at Wagah Border. The idea was that this lady was related to the pilot’s family. 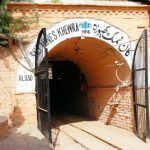 Some speculations were there that she could be his wife who took special permission to receive her husband. 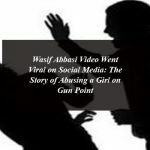 But now the fact actual identification of this lady has been revealed. According to the details, this lady belongs to Pakistan’s Foreign Office and is named Dr. Fariha Bhugti who has officially handed over Indian pilot wing commander Abhinandan to Indian authorities. Dr. Fariha Bhugti is the director of the Foreign Affairs of India. 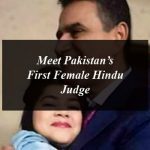 She has joined the Pakistan’s Foreign Office of in 2005, she has been served as the assistant director in Foreign Office in 2007. Dr. Fariha was also present during the meeting of Indian spy Kulbhushan Jhadav with his family in 2017.